It's done, it's really done. Now we're waiting for the printer to make magic and turn all those hours and words into a book. And now that we know it's just a few weeks away, my publisher has a web page for the book where people can order signed copies. I love it! 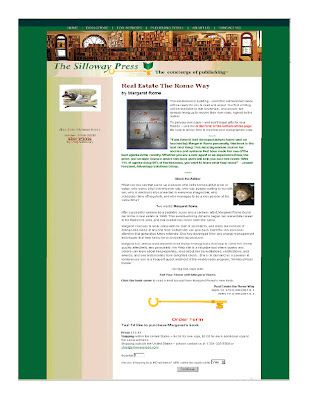 If you can't read that tiny print, the page is here: http://sillowaypress.com/pages/RomeWayBook.html. You can be sure I'll say much more when the books come in! What happens when friends who haven't seen each other for a year - both real estate agents, one from Santa Barbara, CA and one from Baltimore, MD - get together? You go for a quick lunch. Well, it sure seemed quick, but the watch confirmed that it was over three hours! 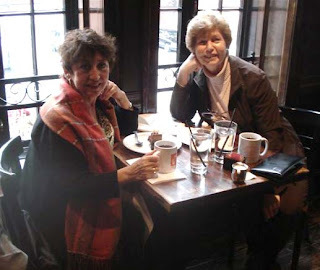 I met Diana Fornas through our mutual friend, and top real estate agent, Ira Serkes in Berkeley, CA. 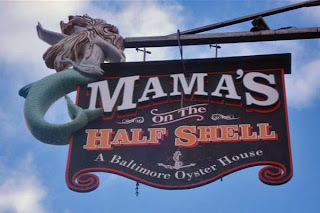 Diana and I had a delightful lunch at Mama's On the Half Shell, a Baltimore oyster house. 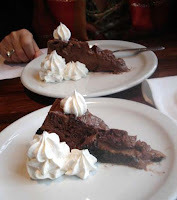 We shared conversation, personal stories, and decadent triple chocolate cheesecake dessert. To recruit one million healthy women of every age and ethnicity, including breast cancer survivors and women at high-risk for the disease, to partner with breast cancer researchers and directly participate in the research that will eradicate breast cancer once and for all. To challenge the scientific community to expand its current focus to include breast cancer prevention research conducted on healthy women. Visit the FAQ page to learn more about how the Army of Women is working to stop breast cancer in its tracks. How can you take a three hour break in the middle of planning a technology seminar the next day, three settlements in the next 10 days, acknowledgments to write for the book (Real Estate the Rome Way) deadline, a listing appointment, emails, blogging, etc.? Well you just remember WIN and ask, "What's Important Now?" It was important to see my fried Diana who came to Johns Hopkins Hospital for a checkup - she's doing fine and looks great. Just look at her with the two "guys" on the sidewalk near Mama's! No matter how busy I am, and how much there is still to do, I'll always make time for the special people in my life. 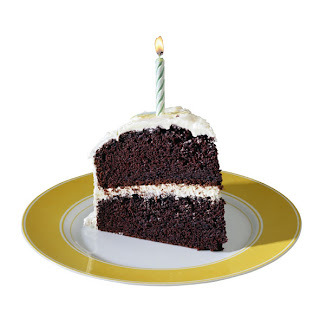 Then went to visit some special friends, Marge and Henry; we stopped by with a cake to celebrate Marge's birthday. Oh, yes, and then I ratified a contract and listed a new one that's up on ActiveRain with a lot of comments. Driving home, I got that wonderful call: "You are featured in a story on the front page of the Washington Post!" Immediately I called my friend Peg who I know subscribes to the Post and she had it right in front of her – lead story in the Real Estate section of the Sunday paper. We got off the Beltway to find my own copy of the paper. Sure enough, the headline read: "How do you make an OPEN HOUSE stand out? 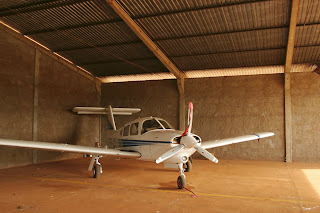 Sometimes agents go to Extremes, but the Glitz doesn't always help." Not every place in Baltimore carries the Post, so we had to go to several places and bought a bunch of copies, then called Tatiana in New Mexico to share the news, since she's in the article, too. It started a week or so ago, when I received a call from a Dan Rafter, a freelance writer for the Washington Post. He was interested in unusual open houses, and saw my post on the "Piggy TRAC Barbeque" That's right, Dan found me through Active Rain! When he called, I remembered the key things to know when speaking to a reporter: First, remember they are on a deadline and usually have an assignment. Second, find out what the article is going to be about and focus on that. I wanted to talk about Auctions or my book, but his assignment was open houses, so that's what we talked about. He wanted stories of unusual open houses like the "Piggy TRAC," and wanted to speak to the seller. I knew the barbecue open house seller wasn't available, so how about a champagne and popcorn open house? He liked the idea, and I knew Tatiana would be able to give him a good interview; she's a natural marketer. And there was the article including a mention of Active Rain! Turns out I didn't need to run around and buy copies of the Post; the article is all there online.